This Paper Bag Safari Vest is a fun project for many of the VBS Jungle and Safari themed events. Paper bags are usually available at your grocery store but you may have to ask for them. Lay the paper bag on your work surface with the flap to the back. Line up the pattern with the top of the bag. Staple on the outside of the cutting lines to keep in place. Cutting through all the layers. Cut off the arm holes and back opening. Lay the pattern back in place and cut the front opening only through the front of the bag. Cut out the printable piece. 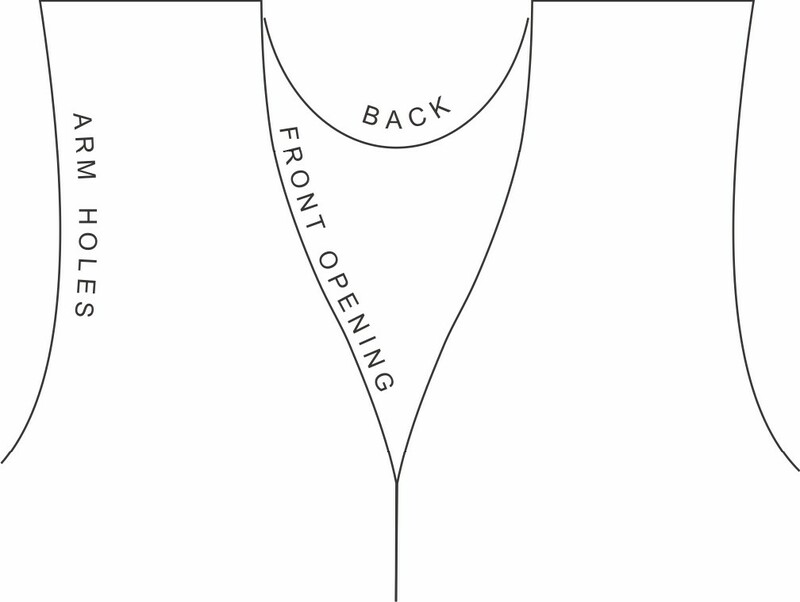 Design your vest and glue pieces in place. This is a fabulous idea! I have some grandsons that would really like this. Thanks so much for sharing at Grandma Ideas Sharing Time!! 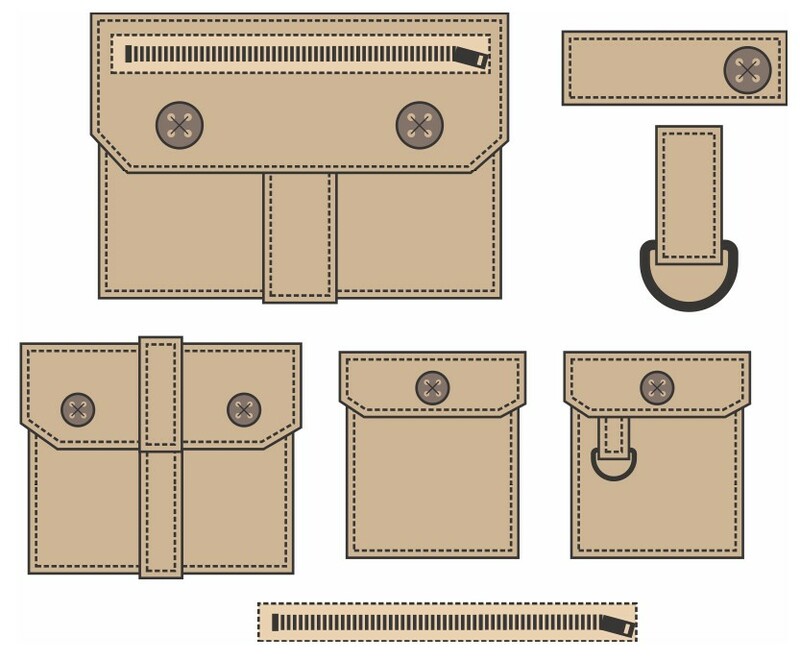 Where are the pocket templates? Click on the first pattern under Patterns, Templates and Printables for your pocket templates. You used to have a black and white basic version. Is that still available? What do the sides look like??????? The normal fold in a paper bag.